Excl: Who Will Jay Lethal & Jonathan Gresham Choose As Their Partner? 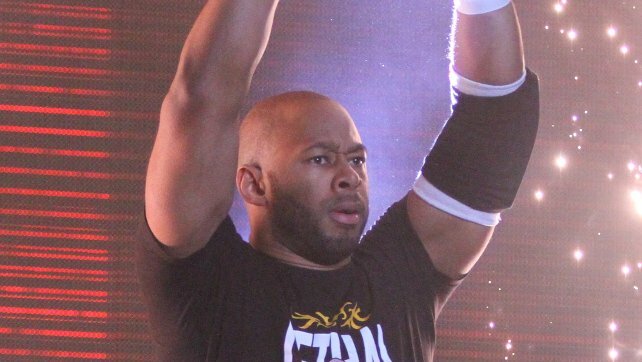 Home » Wrestling News » Exclusive: Who Will Jay Lethal & Jonathan Gresham Choose As Their Partner; Is The Kingdom Worried? Jay Lethal and Jonathan Gresham have a mystery partner in store for The Kingdom… who will it be? Welcome back to the latest edition of Wrestlezone’s Fridays Of Honor feature! Check your local listings for Ring Of Honor TV in your area; you can also watch on rohwrestling.com and the ROH App on Monday. Fridays Of Honor is featured on Wrestlezone.com and our social media channels each week, bringing you exclusive footage before ROH TV airs!